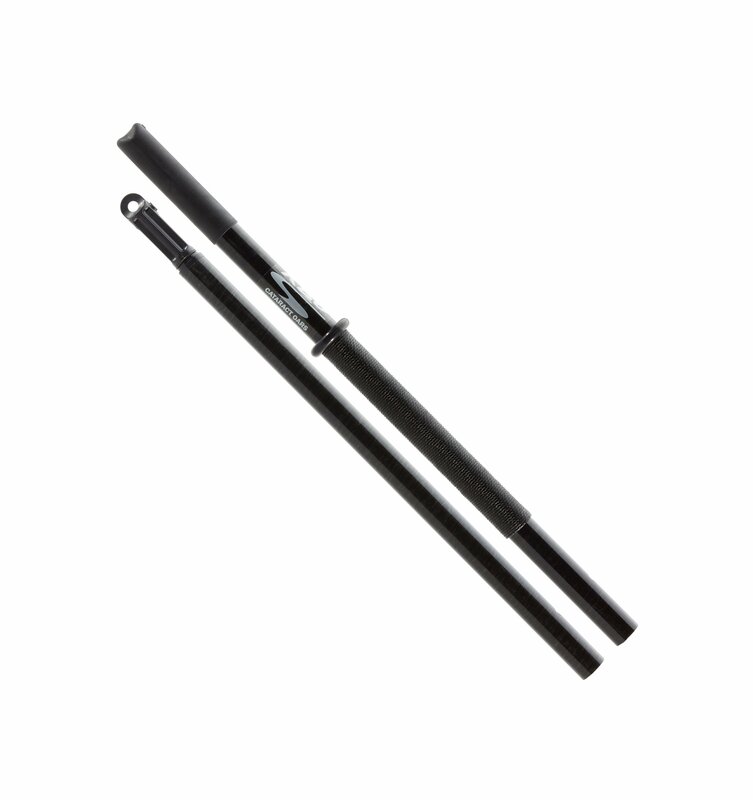 We designed the KBO / Mini Magnum shaft for those of you who want a more petite, more portable oar, yet still want the awesome power of our filament wound carbon and fiberglass composite shafts. 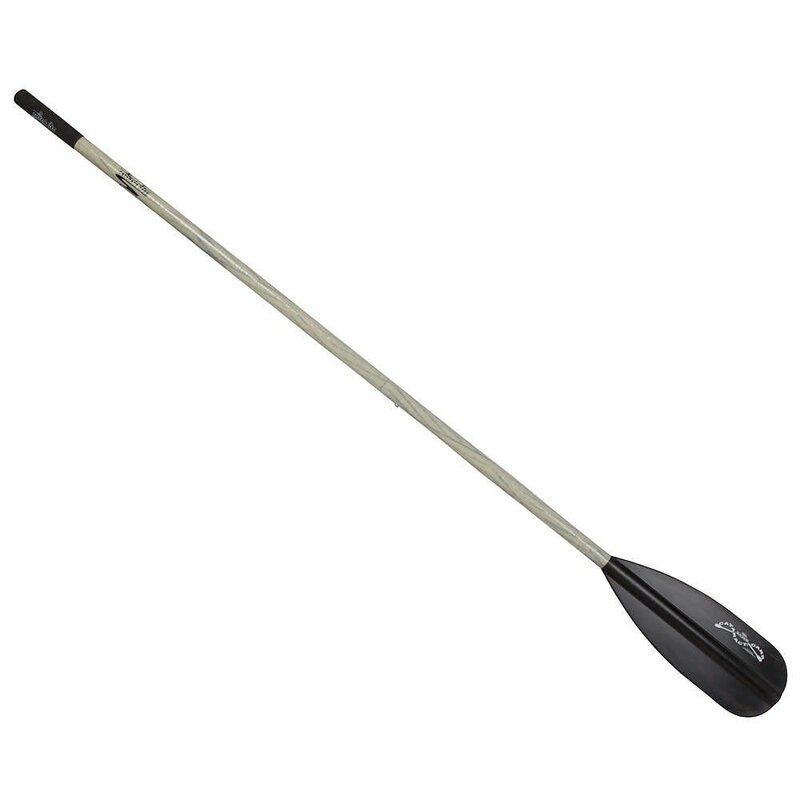 The KBO / Mini Magnum makes the perfect oar for the kickboater or small craft fisher-person. 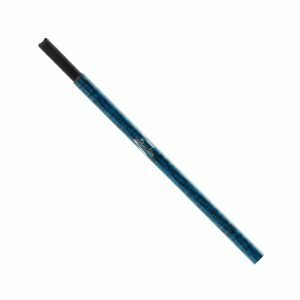 Its shaft, like that of our ultra-popular SGG oar, is filament wound of a carbon and fiberglass composite blend that flexes like wood yet has far more strength and less weight than does wood. 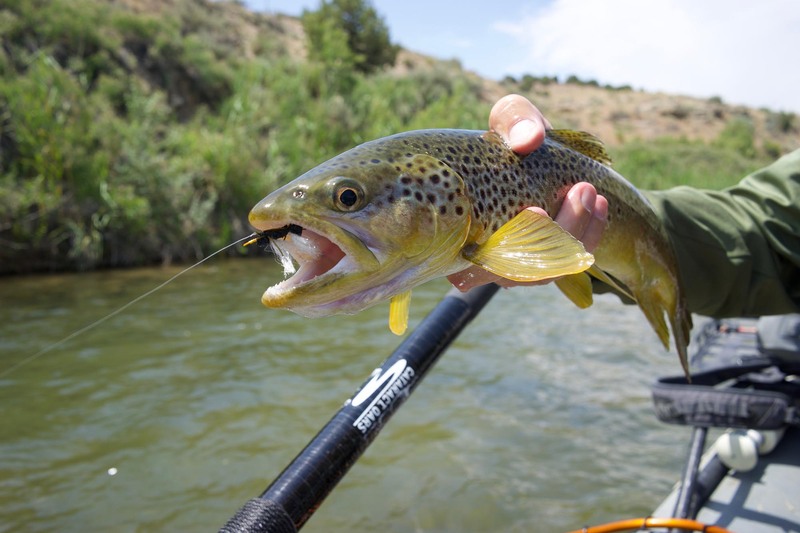 The compatible Mini Magnum and Mini Cutthroat blades are a smaller, slimmer version of our acclaimed larger oar blades. 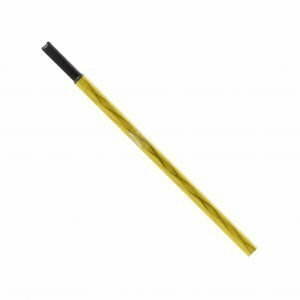 Cataract Oars offers the KBO / Mini Magnum shaft in a one-piece or two-piece variation. The two-piece version features a push-button slide sleeve in the center of the oar shaft, allowing the oar to be easily broken down and reassembled. If you’ve got a small car—or if you simply like to save space—the two-piece KBO / Mini Magnum will be the oar for you! 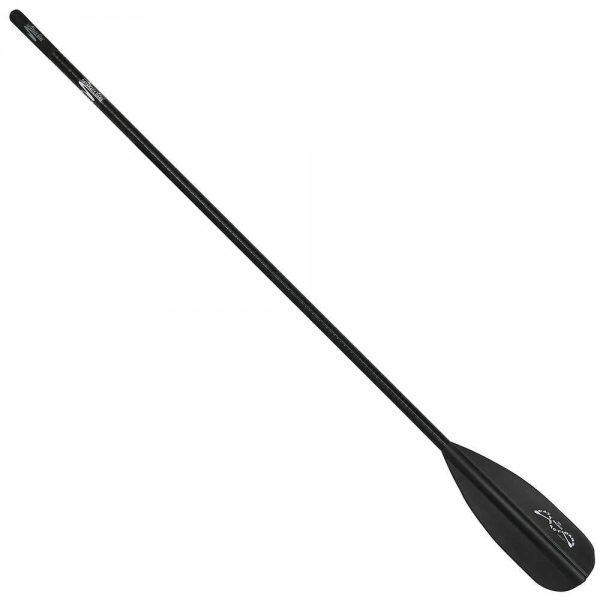 The KBO / Mini Magnum is not a replacement for our larger oars (SGG, SGX, X-Wound). 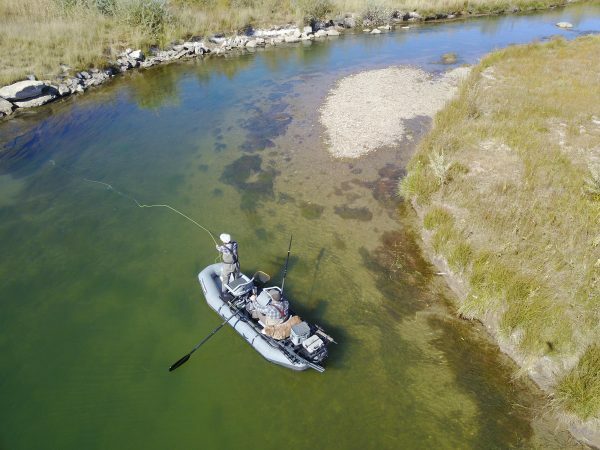 With its smaller shaft and blade, this oar is perfect for small boats and milder water—especially if portability and compact size is important to you—but can never stand up to the same punishment as the big boys. 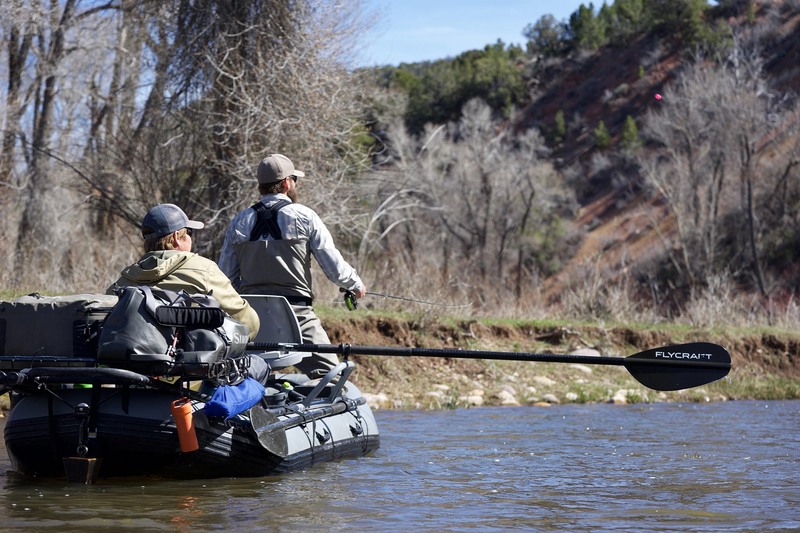 If the river is big, or the craft is big, go for a burly oar. 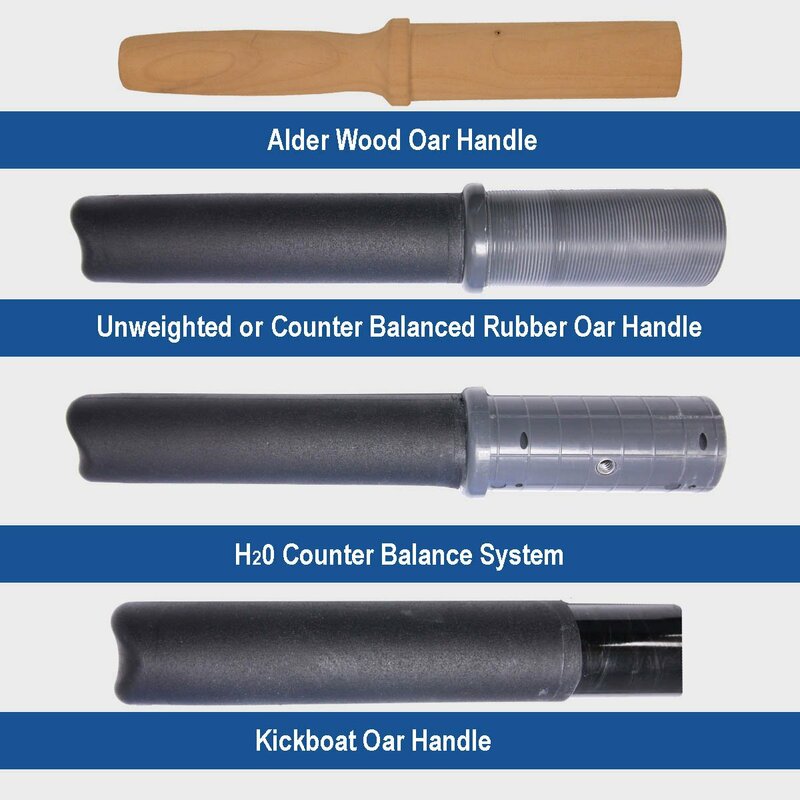 Otherwise, the KBO / Mini Magnum oar is a terrific choice. Where to buy. Read More.